David has had an extensive career in development, in both the public and private sectors. He has held executive positions in local government in the areas of property, planning and development, economic development and governance. David joined MAB in 2003 and was appointed Chief Operating Officer in 2009. David is extremely passionate about MAB and draws on this to effectively lead the business. Working closely with the Buxtons, he is a trusted advisor and business partner, ensuring project milestones are achieved, opportunities are realised and the business plan is executed. Mick possesses broad and extensive financial experience, gained both locally and internationally. 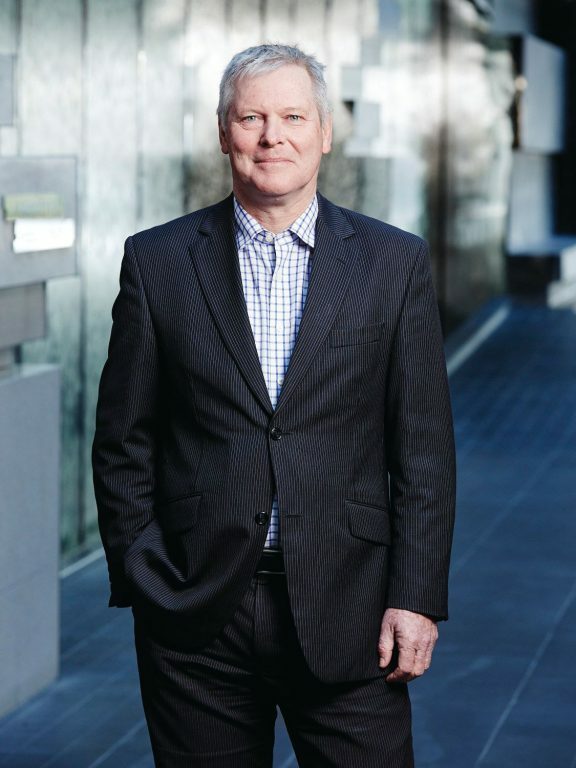 Prior to joining the business in 2010, Mick held a number of CFO positions. Mick leads an impressive team of finance professionals who recognise that each project and stakeholder is different, requiring people who can offer tailored solutions. This has been instrumental in MAB's performance on behalf of its partners. 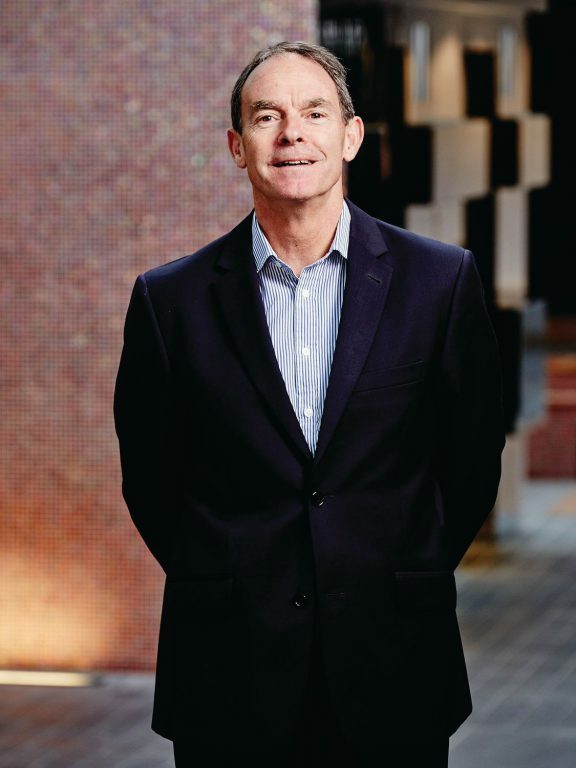 Nick has been with MAB for over 14 years and boasts over 35 years of significant property investment and funds management experience, including founding MAB's property investments management operation. Nick and his team are constantly on the lookout locally and internationally for investment opportunities that align with MAB's strengths, vision and strategy. Thomas has been with MAB for 14 years, holding various financial roles. 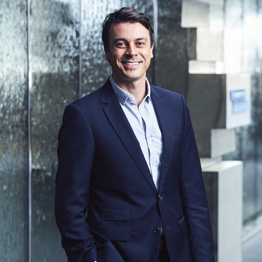 As Director of Strategy and Finance, Thomas overseas the financial management of MAB's property development and investment management activities, where he plays a critical role in formulating the strategic direction of the business, in partnership with the Advisory Board and the Leadership Team. 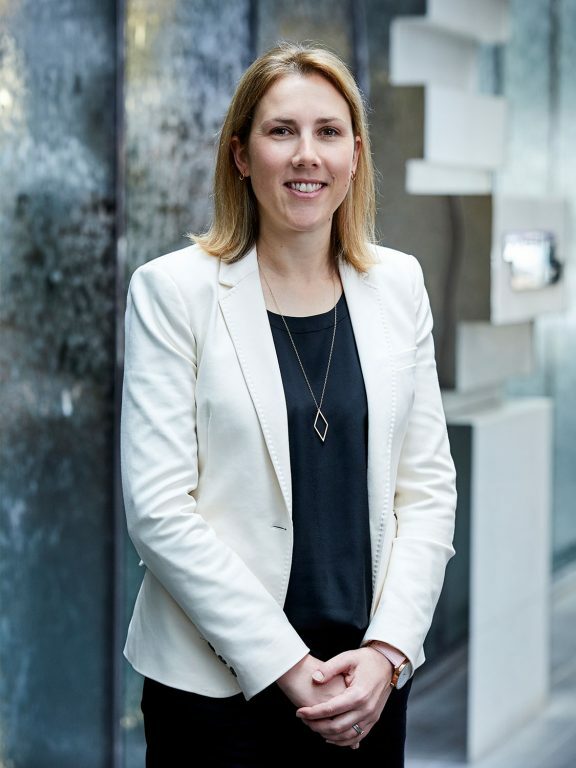 Yvette has worked in the property industry for over 15 years, providing high level, executive support and has previously held roles at Stockland and red.c before taking up her current role with MAB in 2016, supporting David Hall and Mick Brennan. 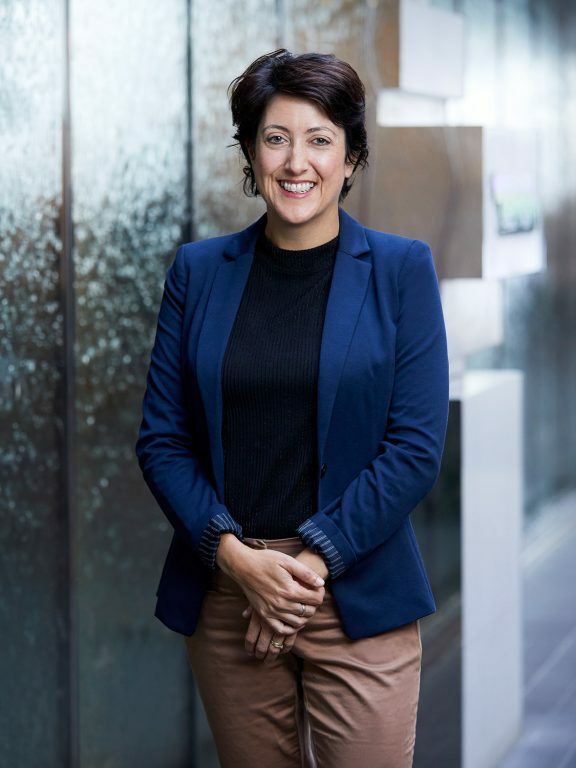 Yvette holds a Bachelor of Business degree from RMIT and works closely with the Support team to ensure the smooth internal operation of MAB HQ. David has had an extensive and diverse career in property development. He has held roles in construction, development and architectural practice, providing end-to-end experience spanning all stages of development. David commenced with MAB in 2008 and is responsible for the residential arm of the business. David is exceptionally passionate about creating beautiful, interesting and inspiring places for our customers to live. He pushes the boundaries with MAB projects and continually drives his team to do the same. 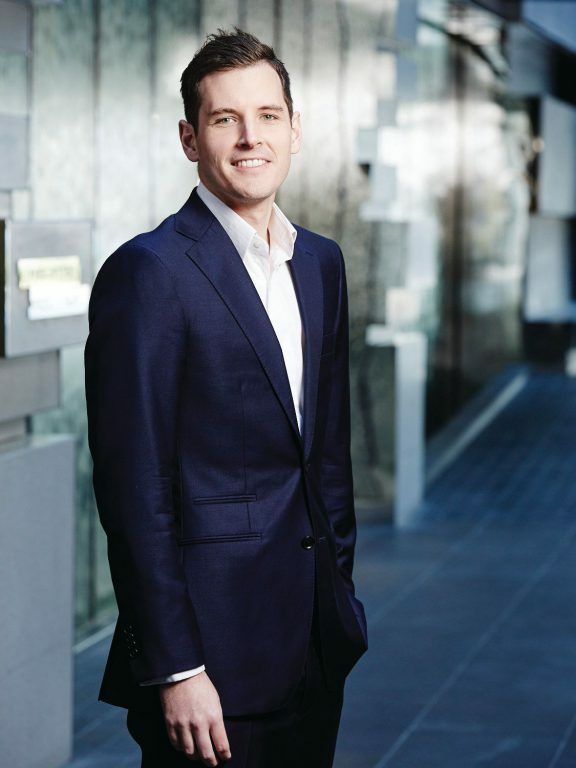 Mike commenced his career in WA, gaining invaluable experience across a range of masterplanned residential communities and site acquisitions. 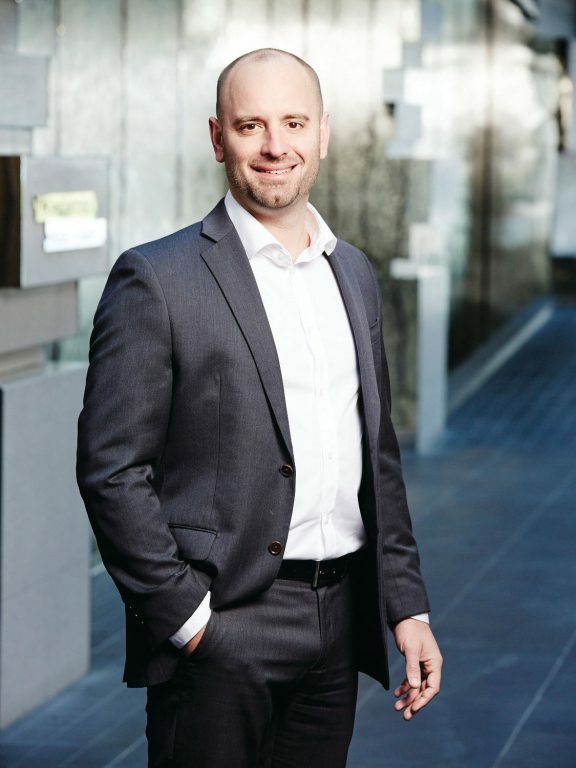 In 2010, Mike relocated to Melbourne and commenced with MAB; expanding his expertise into masterplanned industrial estates and infrastructure planning and delivery. Mike is now leading the Business Parks division and has a passion for delivering exceptional workplace environments with a strong focus on customer relationships and providing tailored solutions to meet customer needs. Aine is passionate about developing people. She started her career in Ireland and has over 18 years’ exposure to the finance, insurance and property sectors. Aine’s experience spans across human resources, leadership, organisational learning and development, succession planning and employee engagement. She holds a Masters and BA Hons degree in Human Resource Management. Aine joined MAB in 2013 and is responsible for attracting, developing and empowering people. Her passionate approach underpins the culture at MAB. 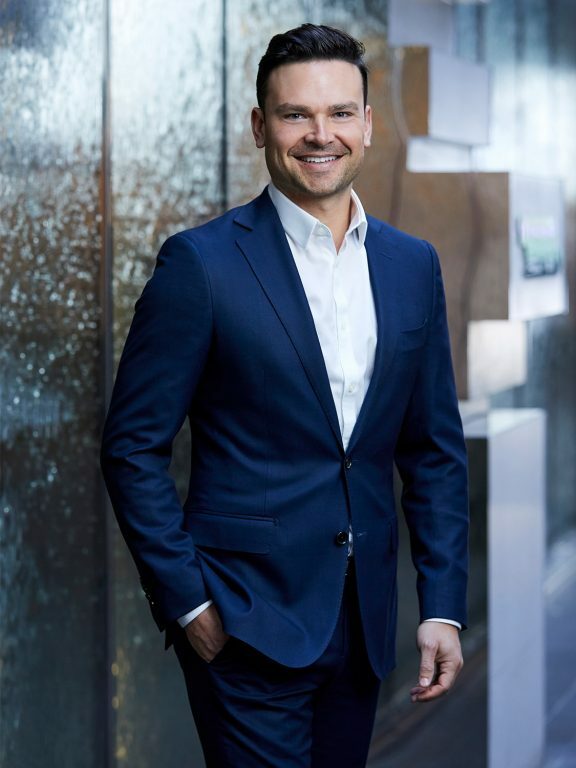 Matthew’s career in the property industry spans over a decade, beginning with Oliver Hume in a development advisory role, servicing its national developer and builder client network as well as government agencies. Matthew joined MAB in 2007 in a development management role and has since gained invaluable experience in the planning, design and delivery of large-scale and complex greenfield projects including Merrifield, MAB’s largest and most visionary development to date. Matthew's skill set covers all aspects of development positioning him perfectly for a move into his current role as Project Director in 2013. When Rod commenced with MAB in 2011, he brought with him a wealth of experience from the construction industry. Rod has worked on a number of notable developments throughout his 27 year career primarily with tier 1 contractors and now manages the team responsible for delivering all of MAB’s projects. 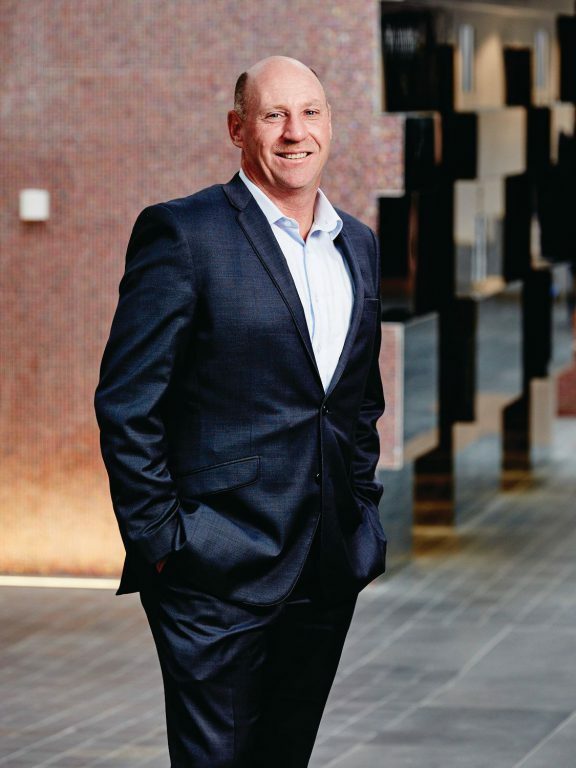 Rod has a deep knowledge of what it takes to successfully deliver construction projects of varying sizes across a broad cross section of industry sectors. 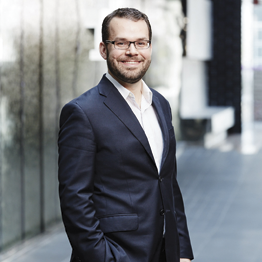 Ben has had a diverse marketing career spanning both property development and retail industries. 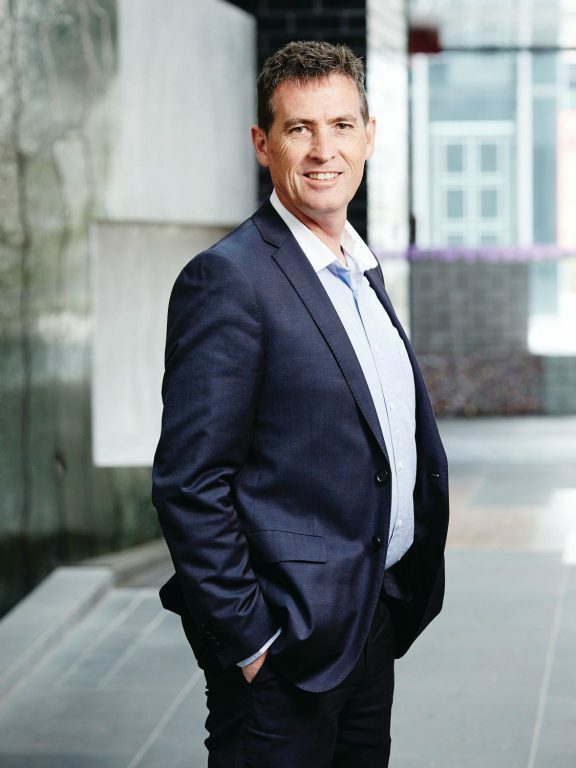 He has held a range of senior leadership positions and consistently delivered a business centric marketing approach for both private and publicly listed organisations. Ben commenced with MAB in 2017 and is responsible for the management of marketing across all business divisions. Ben is a passionate people manager, strategic marketer and driven by the creation of authentic customer and brand experiences. With a breadth of experience, Megan offers exceptional leadership, people management insights, and best practice business solutions. Megan has been a trusted HR adviser with MAB for over a decade and backed by a diverse career spanning retail, hospitality and automotive. 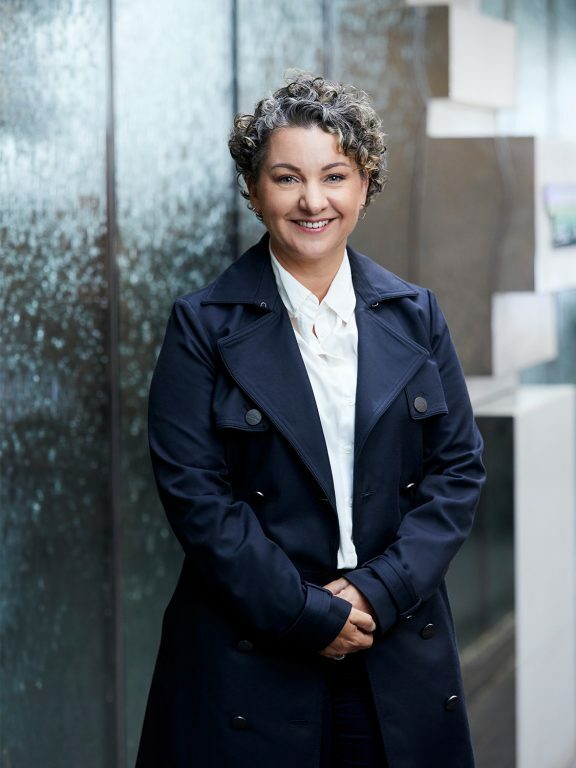 Megan has a progressive approach to strategy implementation and nurturing talent, with a clear focus on fostering positive relationships through education, support and innovation. A well-respected mentor with admirable energy, Megan relishes her contribution to the ongoing success of MAB’s people and culture. MAB is guided by the corporate governance of its Advisory Board which assists the company to meet the business needs for its stakeholders, staff and customers. The advisory Board ensures MAB operates with business savvy, objectivity, accountability and integrity at all times.